Some people may reasonably argue that the last few sentences also describe Gilliam’s own quest to make a film of Don Quixote. The director started work on the project in 1989, and despite many obstacles, his picture The Man Who Killed Don Quixote is now complete, and it was rewarded with the coveted closing night slot of the 2018 Cannes Film Festival. Now that Gilliam has finally completed his Quixote dream project, here we look back at the early years of the director’s own noble cause. We look back 29 years to 1989, where our story begins. This is when Gilliam first came up with his irrational notion to make a film about the Knight of Doleful Countenance. 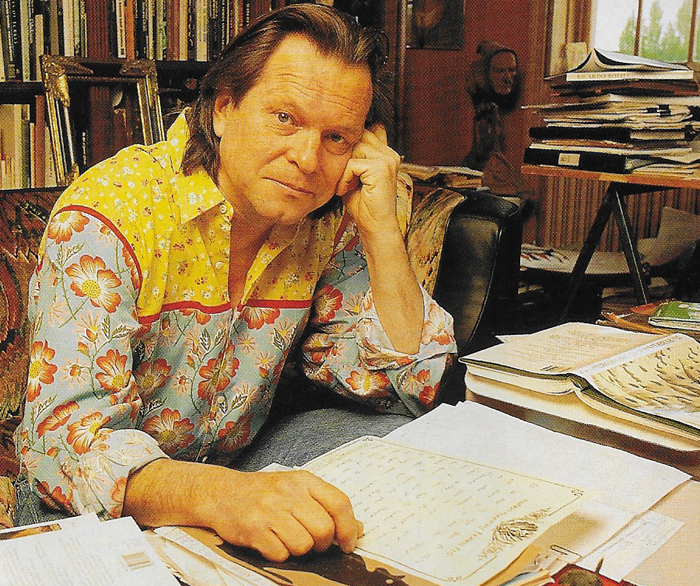 In 1989, as The Adventures of Baron Munchausen4 was released around the world5, Terry Gilliam was seeking his next project. 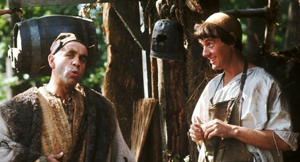 He spent some time on a version of Fungus the Bogeyman, working with Terry Jones and Neil Innes6. 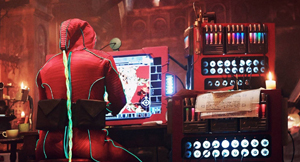 He also had been working on a film adaptation of Alan Moore’s graphic novel Watchmen7, yet despite the best efforts of Gilliam and producer Joel Silver, they were unable to finance it. 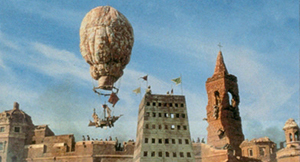 At the time, Gilliam was becoming enchanted with the character of Don Quixote – the filmmaker having completed a number of films which championed imagination and madness over the dull consequences of accepting reality. 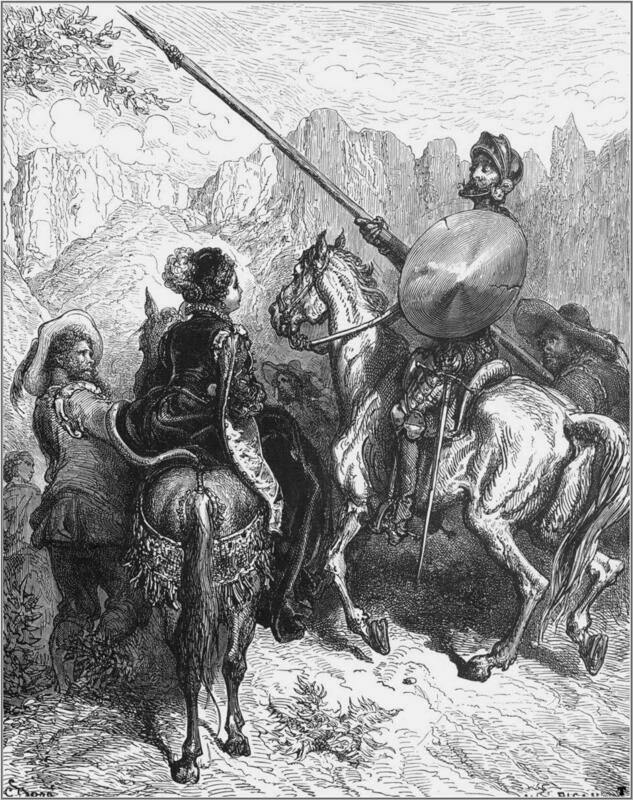 Gustave Doré played a part in this, having illustrated a Munchausen book in 1866, and having also done the same for Don Quixote a few years earlier in 18638. During this period of writing and scouting, Gilliam bumped into Richard Lester, one of his key influences, and a filmmaker who himself is a long-time aficionado of the Sad Knight. 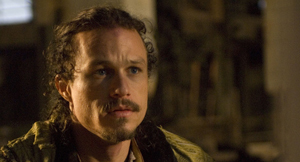 In fact, Lester has been fascinated by how different scripts22 have tackled what he sees as the central problem of making a film about Quixote. Lester gave Gilliam a friendly warning. So Quixote momentum reduced to zero, and Watchmen and Fungus were unable to provide work for Gilliam by early 1990. 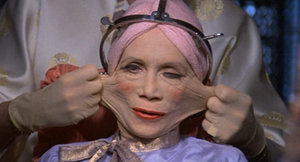 Instead, Gilliam’s attention was grabbed by a script sent to him on spec: The Fisher King, by Richard LaGravenese. 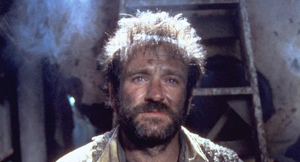 The script had remarkably strong connections with Quixote, as disturbed Parry (Robin Williams) inspires selfish Jack (Jeff Bridges) on a quest. 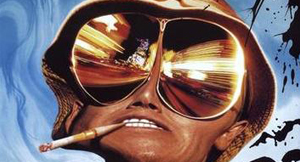 Shooting took place in the summer of 1990, on location in New York City and in the studios in Los Angeles. Postproduction lasted into 1991, and the picture was released in September of that year. 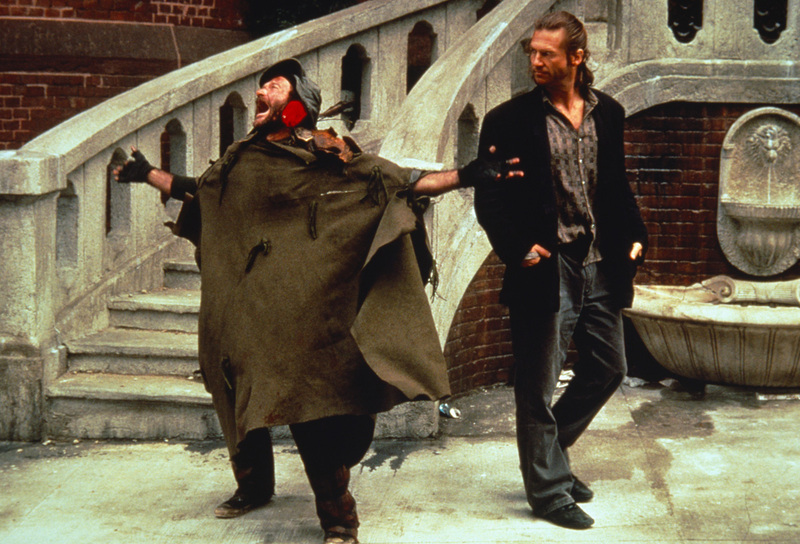 The Fisher King was a hugely popular film, scoring the top spot at the US box office for three weeks29. It went on to Oscar success. The critical and financial success of this picture emboldened Gilliam. With this behind him, he concluded that he would find it easy to get another film into production. But this was not the case: he had a three-year wait until another movie received a green light. Finally, in 1994, Gilliam was given a directing opportunity with funding attached. 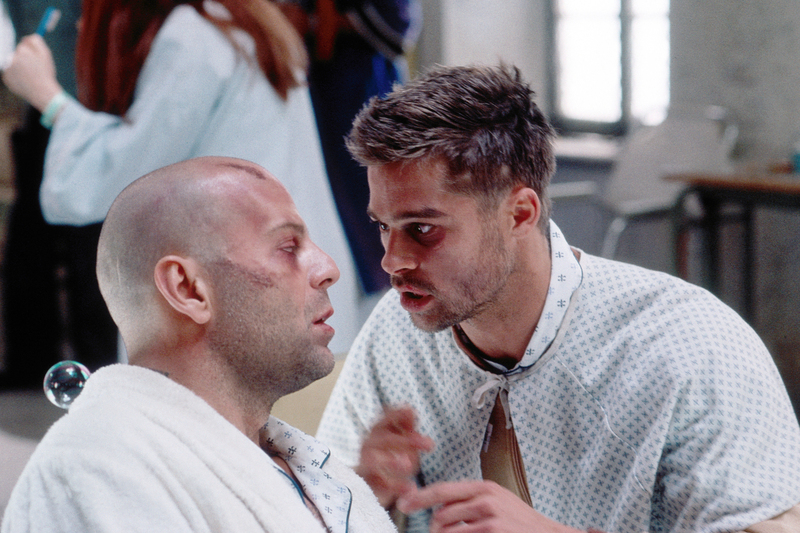 It was an offer from Universal to direct Twelve Monkeys. Starring Bruce Willis, Madeleine Stowe and Brad Pitt, the shoot lasted from February to May 1995, with postproduction lasting until the end of the year. It hit the screens at the end of December 1995. Again, those looking for Quixote-like resonances were not disappointed, though maybe not quite as strong as in The Fisher King. 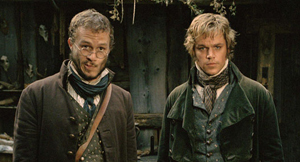 Until the end of the film, there was ambiguity whether Cole was indeed mad or a time traveller. There was little mention of Quixote in interviews supporting the Twelve Monkeys release. In one interview32, Don Quixote gets a very brief mention, “I’m working on doing Don Quixote. It’s not my story, but it’s my adaptation.” In another33, Gilliam said Quixote was “still in the works. The script marches on, but not to anyone's satisfaction yet." 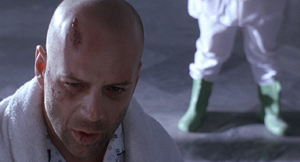 Announced during the production of Twelve Monkeys was The Crowded Room36, a feature film based on the multiple-personality defence of Billy Milligan. Brad Pitt was attached but it came to nothing.37 The director was also keen for a while on adapting Larry McMurtry’s Anything for Billy for screen. Gilliam was also still keen to direct his pet project The Defective Detective, but still no green light was attained. In March 1997 it had been rumoured that Gilliam was 'firmly attached' to Manhattan Ghost Story, a Ron Bass script based on the novel by T.M. Wright. In the end Gilliam turned it down. 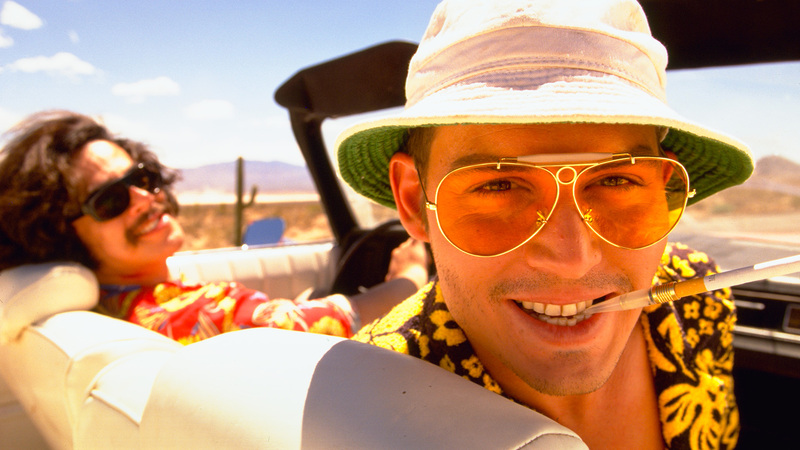 All of this was put on hold when Gilliam was offered the opportunity to direct Hunter S. Thompson’s Fear & Loathing in Las Vegas, when the gonzo journalist had a row with the then-attached director Alex Cox. Gilliam entered the project in April 1997, then in May spent a short and intense period39 writing the script with Grisoni. Johnny Depp40 and Benicio del Toro were already committed, and Gilliam’s involvement enabled a budget increase, with funding from Universal. This is probably the last time that Gilliam could have walked away from the idea of making a film about Don Quixote. 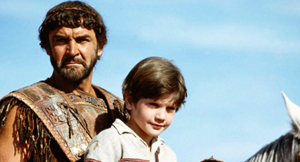 His last three films had contained Quixotic elements, yet Gilliam still hadn’t purged himself of the enchantment that had first overcome him in 1989. In the next instalment, we learn how Gilliam developed The Man Who Killed Don Quixote with Tony Grisoni; how a 1999 attempt collapsed; and how further challenges were faced raising the funds for the 2000 shoot. 4. Postproduction was completed ready for its West Germany release in December 1988, with other territories releasing the picture from March 1989. 7. in fact he wore a blood-stained smiley badge while publicising Munchausen in March 1989. 8. Dates from Wikipedia page on Gustave Doré (1832-1883). Hopefully they are correct. 12. Gilliam has told this story slightly differently to several journalists over the years. This version is a combination of AI, February 2016, with a detail added from Sean O’Hagan, The Observer, 4 February 2001. 18. Pronounced “C. 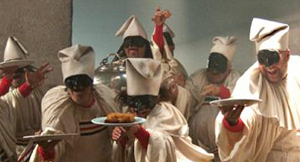 B. de Mille”, it was a French production outfit responsible for four Palme D’Or winners. 21. Dark Knights and Holy Fools, Bob McCabe, 1998. 24. AI, July 2002. Lester pointed to a pile of scripts gathering dust in his office. 32. A brief mention in a mammoth 29-page interview by Paul Wardle in the November 1995 issue of The Comics Journal.